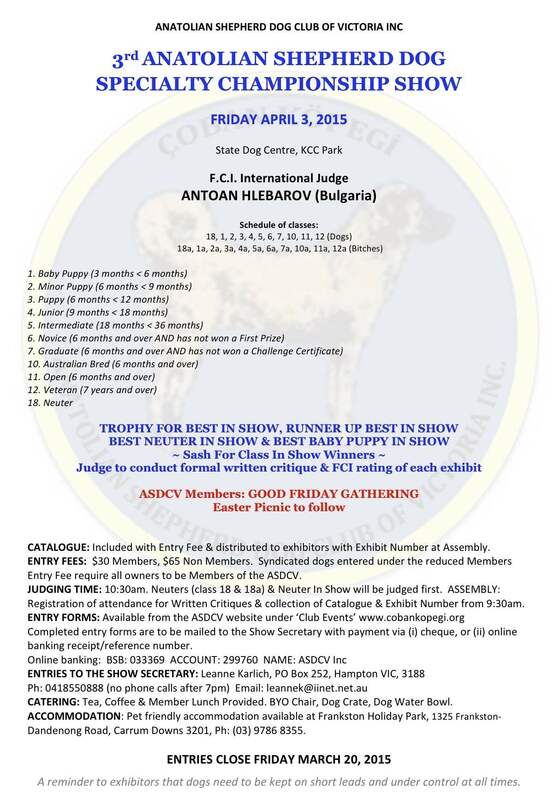 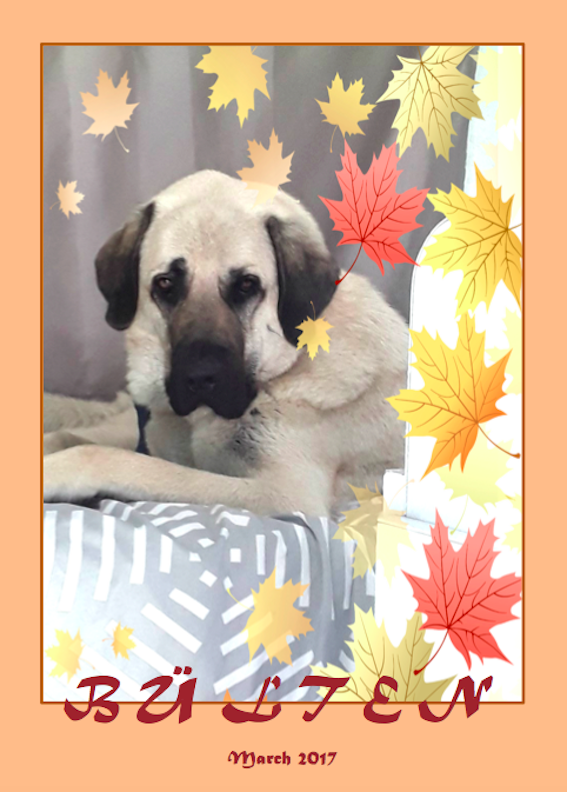 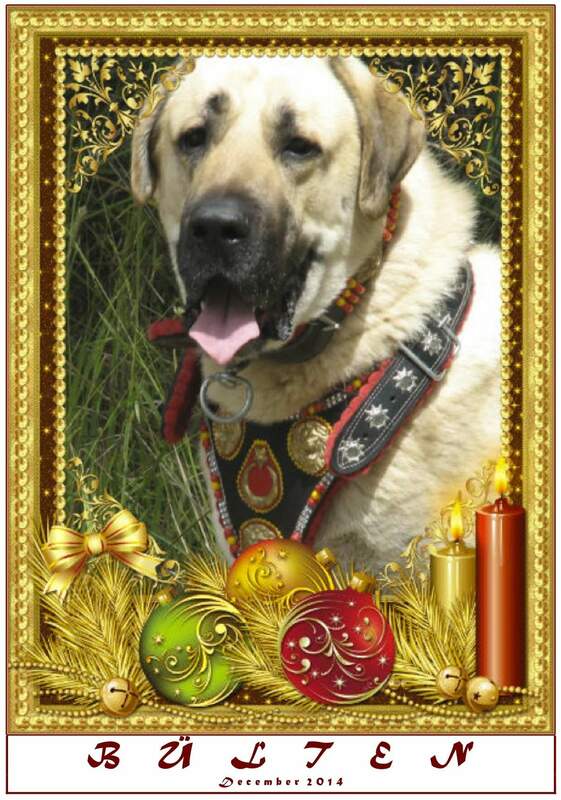 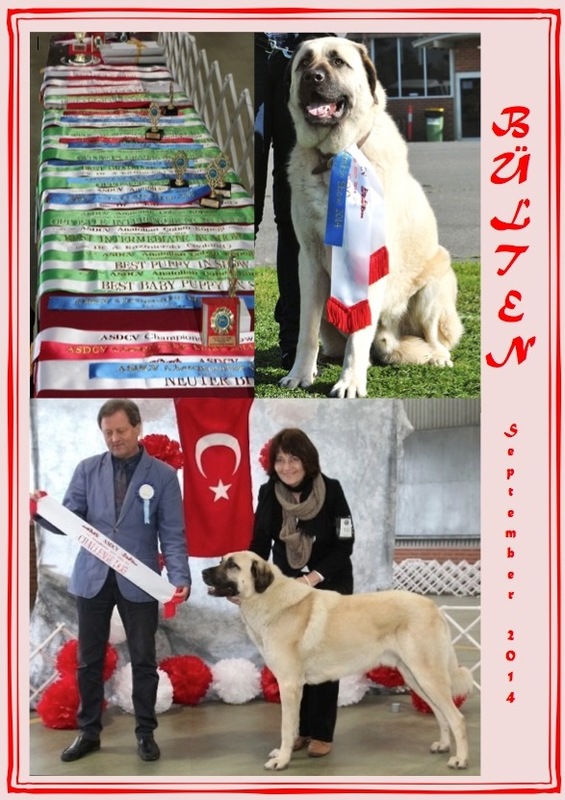 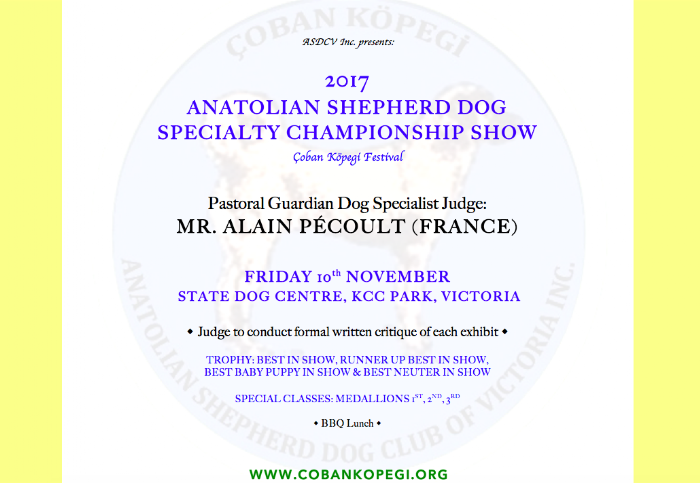 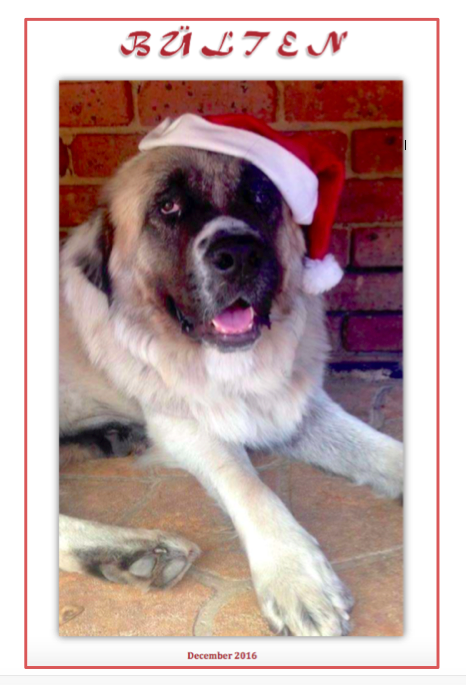 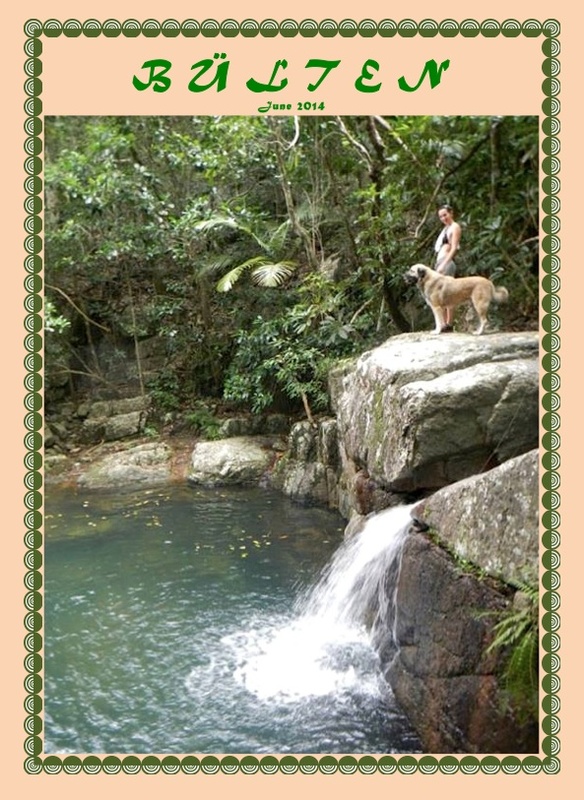 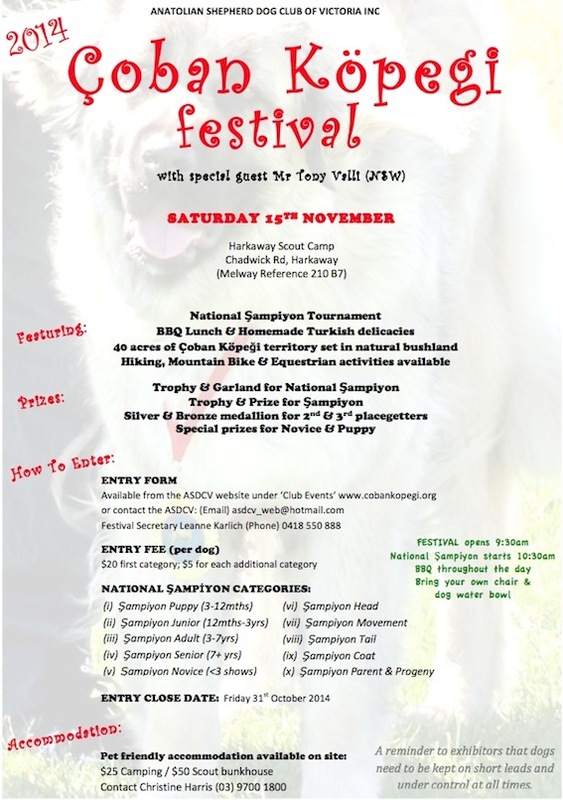 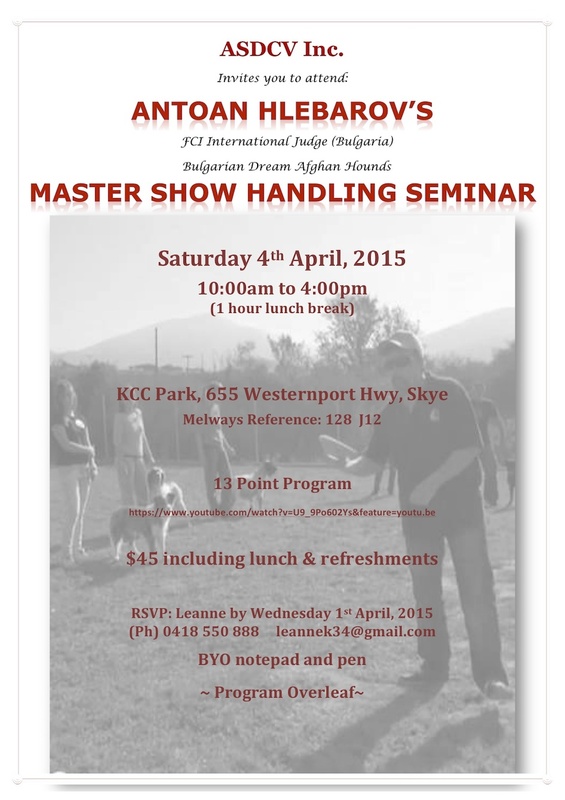 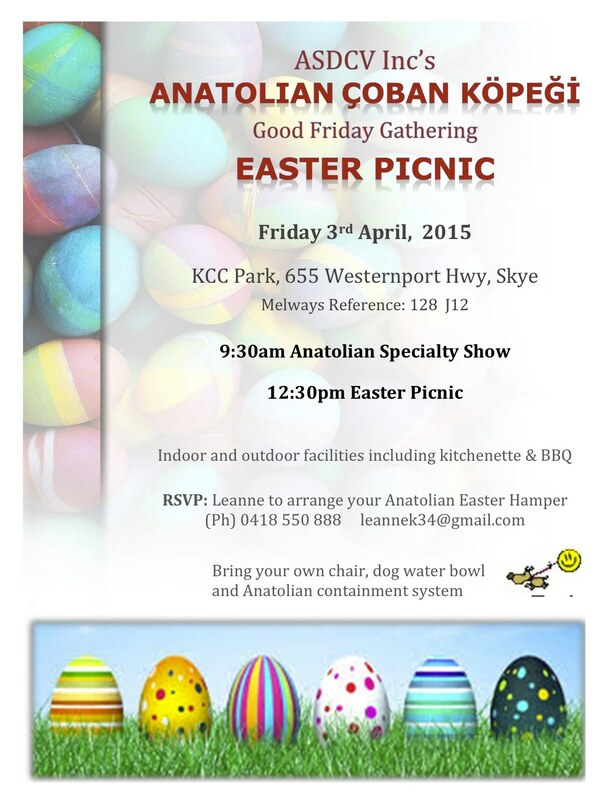 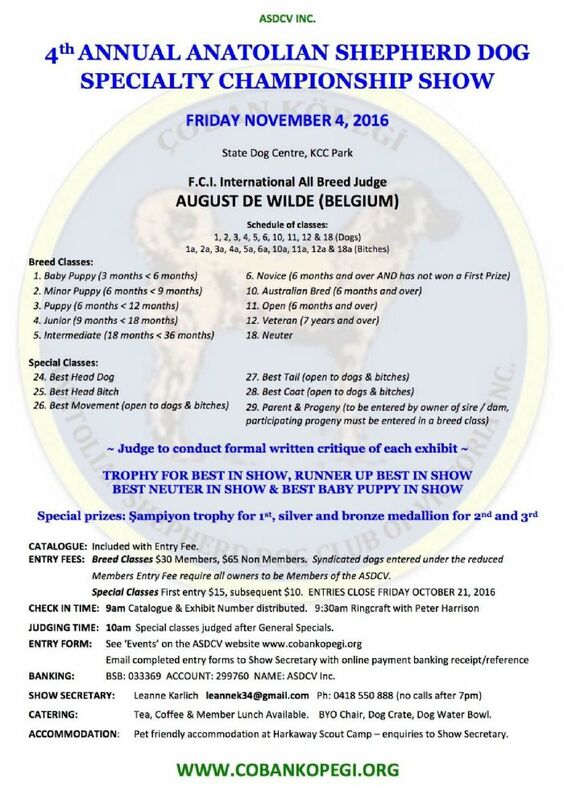 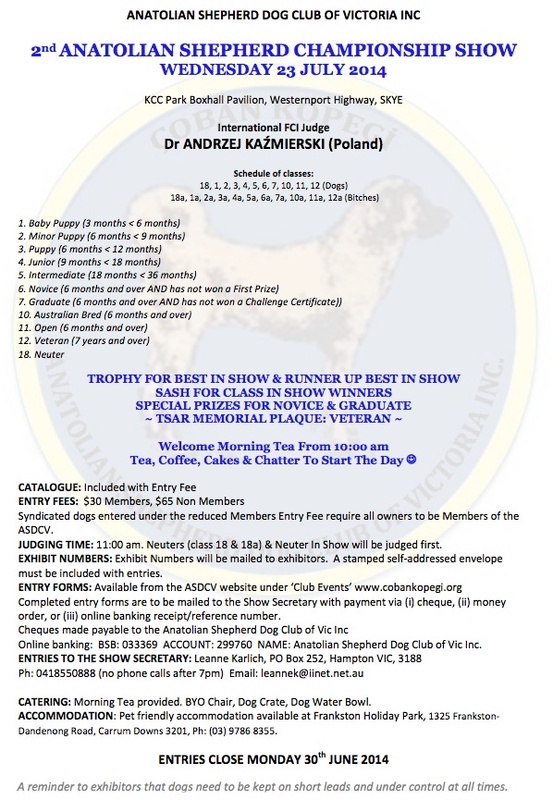 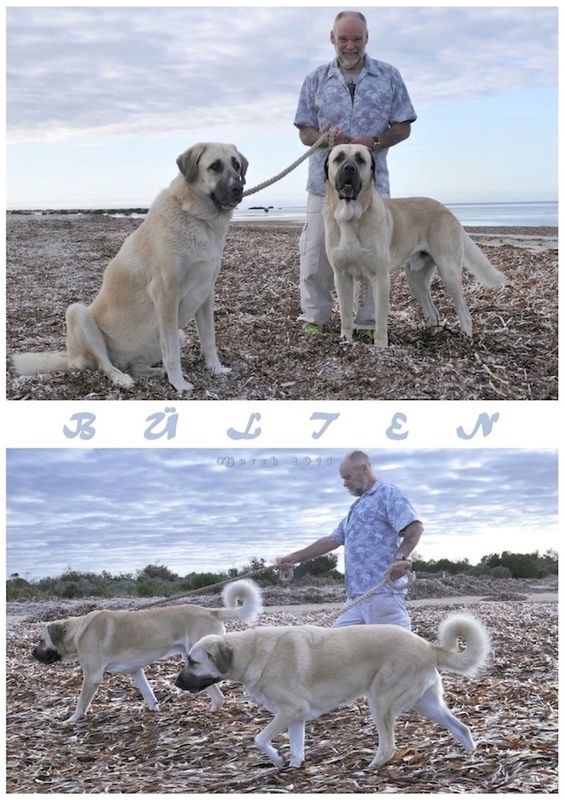 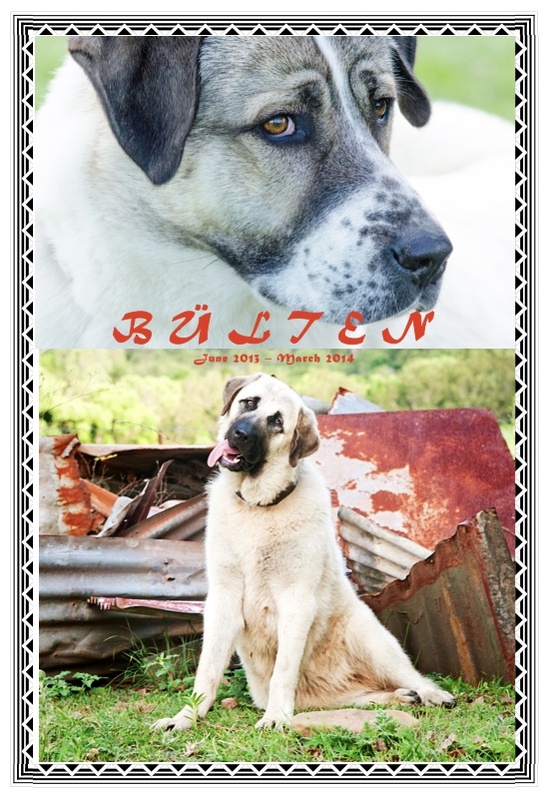 The 5th Annual Anatolian Shepherd Dog Championship Show will be held on Friday November 10, at KCC Park with Pastoral Guardian Dog Specialist Judge: Alain Pecoult (France). 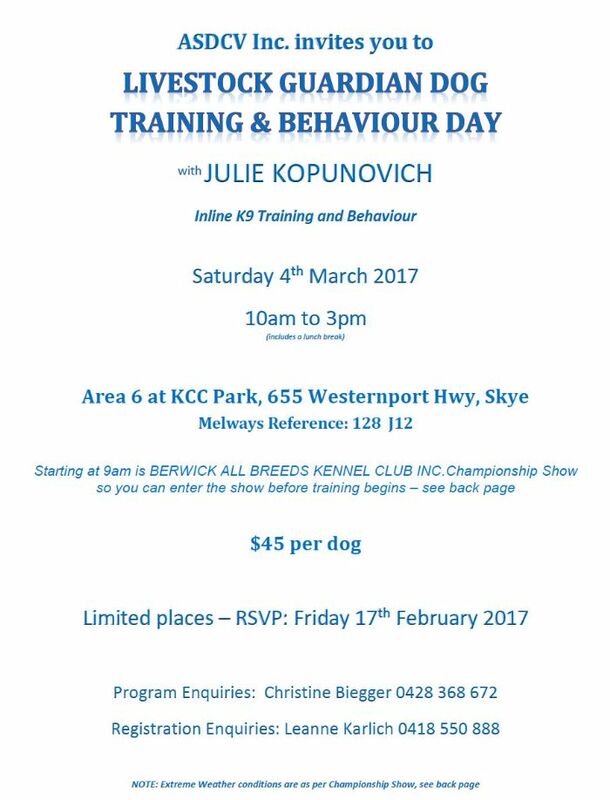 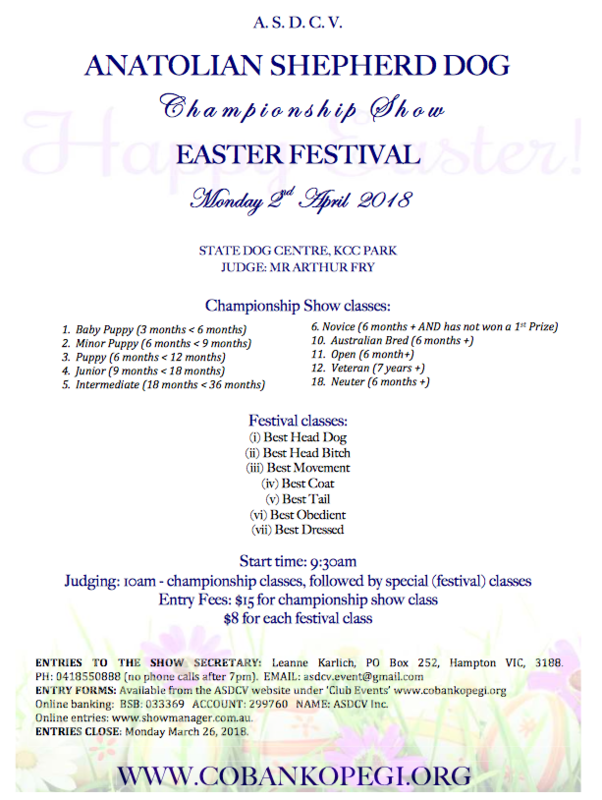 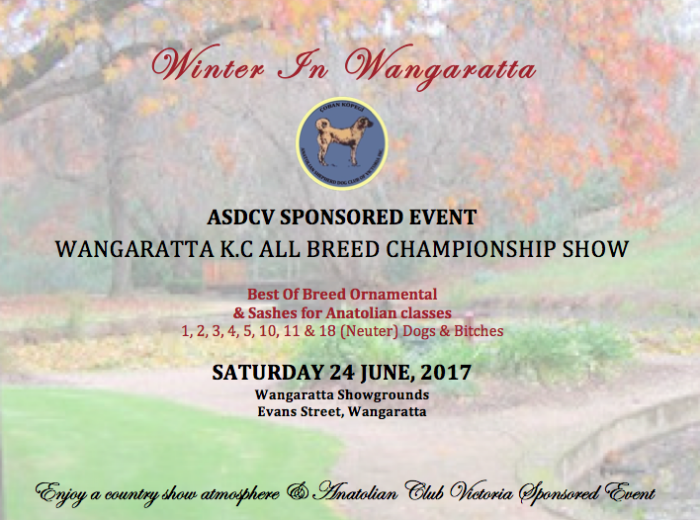 20.03.2017 ASDCV Sponsored Event: Wangaratta KC Championship Show: Saturday 24 June, 2017. 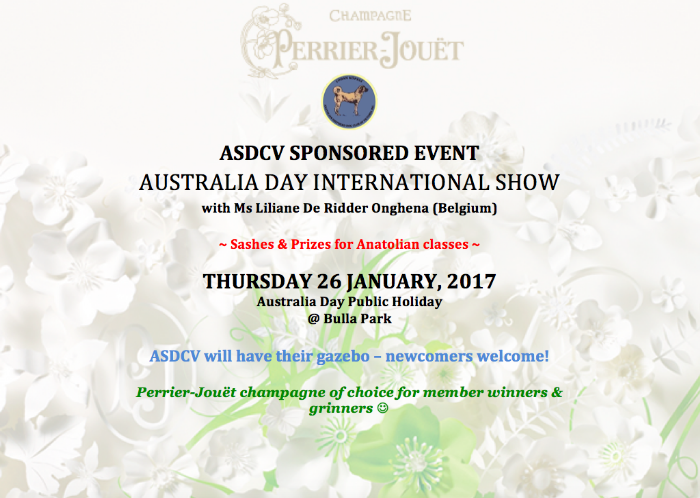 11.11.2016 ASDCV Sponsored Event: Australia Day International Show: Thursday 26 January, 2017.